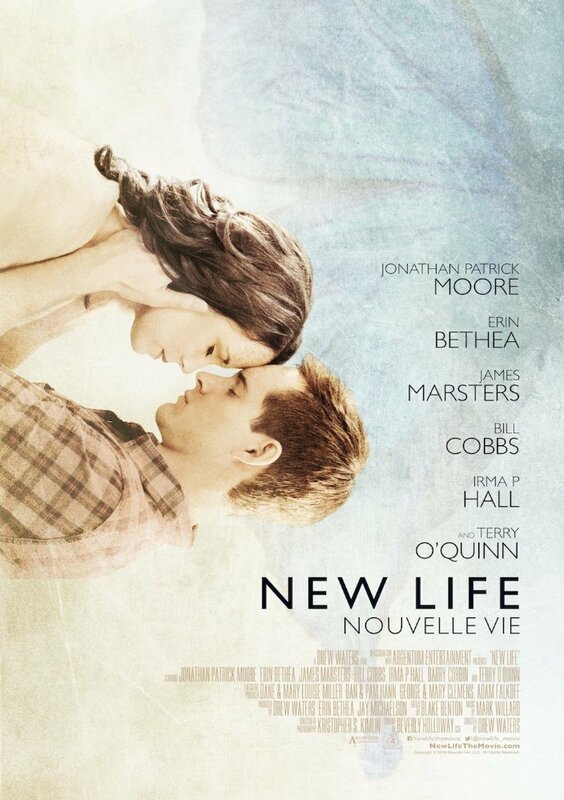 The new indie rom-com-drama NEW LIFE (Nouvelle vie) is a made-in-the-USA product so why, I wonder, does it it need that French translation? One of its subsidiary characters lives in Paris; maybe that's the reason. 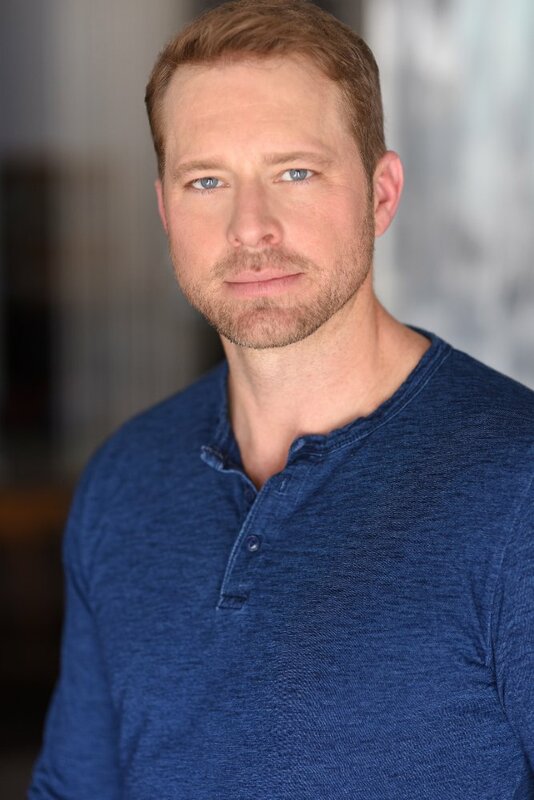 The movie, co-written and directed by Drew Waters (shown below), begins with a hunky young man in a bathtub offering up a bit of narration that seems immediately troubling because it sounds a tad pompous, generic and clichéd. But then he tells us of his first and only love, whom he met when the two were seven years old (she's is missing her primary front teeth and waiting for that second set to appear). Cute. And sweet. The movie, which is reasonably well-acted and has at least relatively believable dialog, is a love story that hits just about all the bases: love-at-first-sight, long-distance relationships, love vs work, attraction to another, pregnancy, sickness, and so on. In fact, it could be the Love Story (Erich Segal variety) for the millennial set. It is professionally filmed, with a certain elegance that carries over right through to the end credits. When, at the 20-minute mark, what usually happens at the end of most rom-coms has already occurred, you will realize that you are in for something like long-term love. And so it is. Sort of. Along the way, however, there will be little red flags that pop up: Why are these people talking so loudly in a public library? Why is that character stopping his stretch limo in the middle of the street and blocking traffic? None of these incidents have any consequences, either, which gets a red flag all of its own. Also, our hero and heroine (played by Jonathan Patrick Moore and Erin Bethea, shown above and below) are just so cute together that this soon borders on the cutesy. When cancer finally rears its ugly head, cute is perhaps not its best companion. But there you have it. New Life -- which is, it turns out, dedicated to showing us that you can indeed have this titular endeavor -- is also saddled with that really terrible narration that we noticed up front. Each time we hear it, it simply gives a verbal voice to what we are either simultaneously seeing or already know. The final line of narration, in fact, you will no doubt be able to voice, right along with our narrator. What we get from this by-the-numbers movie is utterly generic: generic love, generic happiness, generic grief, generic resurgence -- that last via a plot line that proves both convenient and coincidental. 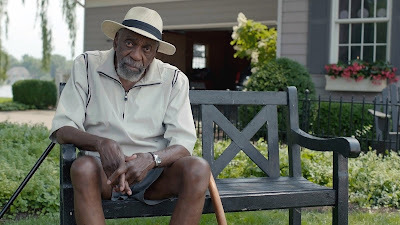 If you are relatively new to motion pictures, or really love the tried-and-true, you may cozy up to this film, bigtime. What New Life engendered in me was a wish to view again a really good -- specific, unusual, and adult -- love story: something like, say, 5 to 7. 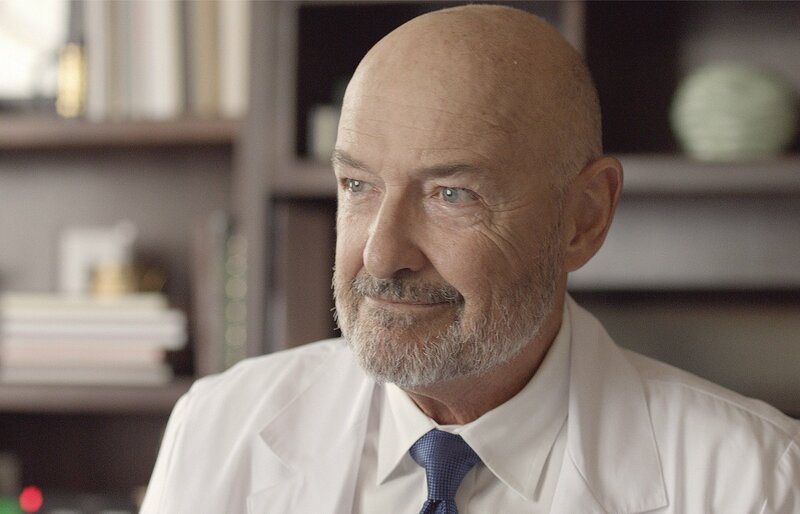 The movie also uses some good actors in supporting roles, such as Bill Cobbs (two photos up) and Terry O'Quinn, above. From Argentum Entertainment and running 90 minutes, the film opens this Friday, October 28, in 20 cities around the country. Click here to see all currently scheduled playdates with cities and theaters listed.